This spacious two stories with basement features hardwood floor and carpet combined. Nice-sized bedroom, covered deck convenient for cook out at any seasons. Two available rooms in basement for storage the personal stuffs. This home is a must see in a family friendly neighborhood. 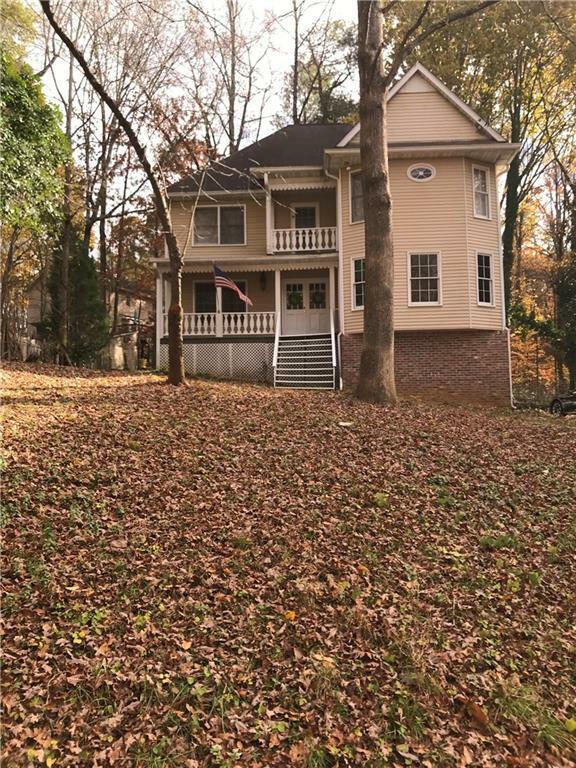 Great location... Only 5 minutes to I-85 and easy t access to downtown of Norcross and Atlanta. Selling Office: Gt Realty, Inc.